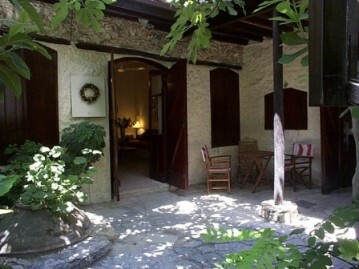 Limassol Holiday Apartments, Holiday Apartments, Vacation Apartments, Holiday Apartments Rentals, Vacation Rentals, London Apartments, vacation rentals, vacation homes in Italy, Spain, Greece, Belgium and more. 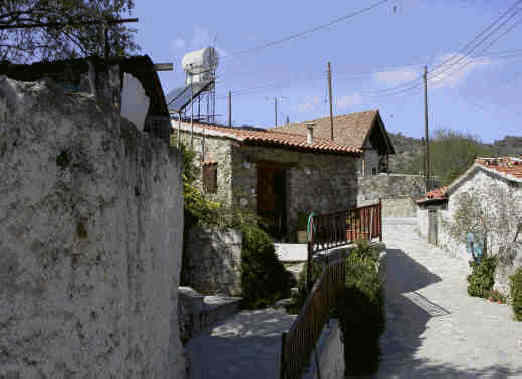 Unique 200yr old renovated traditional Cypriot stone cottage in picturesque artists village. Very private well equipped rural retreat. Ideal for those who want peace and quiet yet still be only 20 mins from seaside and city life if desired. Roof terrace with stunning views offering blissful alfresco living. Come and enjoy this gorgeous house.